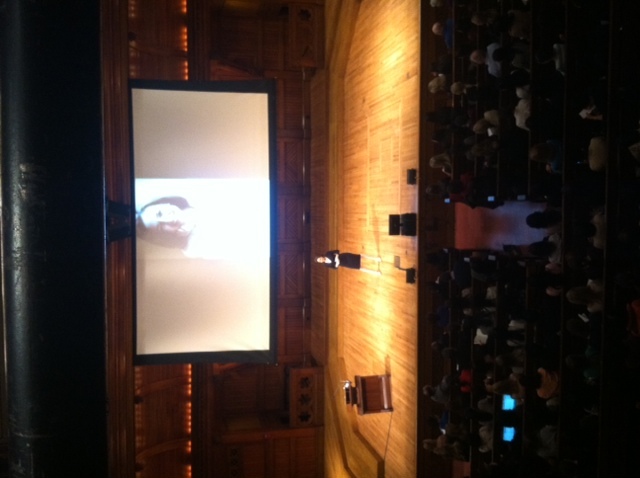 Harvard College Student Blog · Sheryl Sandberg and Senior Gift! I can’t believe you got a ticket for this! Did you see Drew (Faust) there?! 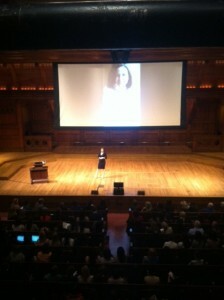 I heard that came out to hear what Sheryl Sandberg had to say. I was there too and the talk was really cool! Similar to her TED talk, but definitely not verbatim! 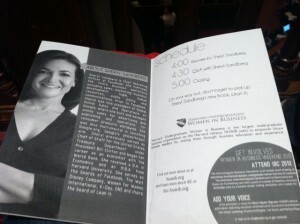 Drew Faust was right in the front and center – it was funny because Sheryl Sandberg asked a series of questions (i.e. 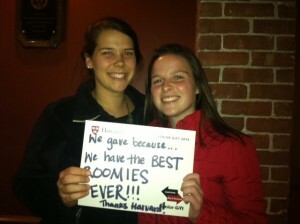 have you ever said aloud that you wanted to be President of Harvard College?) to which we were suppose to stand up/raise our hands to and President Faust stood up proud!